Can you confirm these amateur observations of Cnemaspis uzungwae? 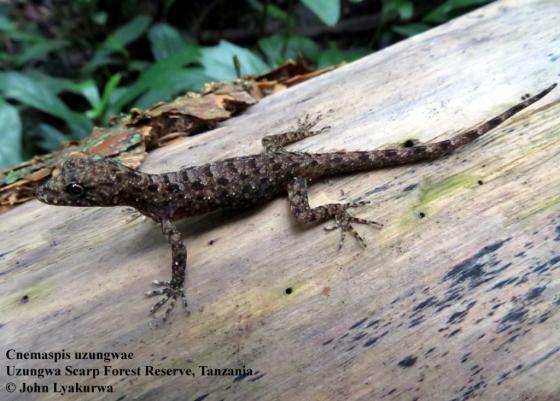 Type locality: Above Sanje, Uzungwa Mountains, S Tanzania. Types Holotype: ZMUC 34610 female, M. Stoltze et N. Scharff, 30. Jul 1981.